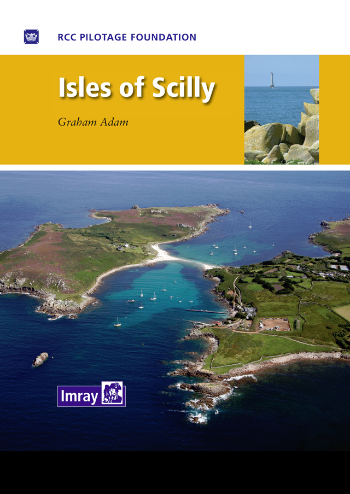 Based on the well established RCCPF book Isles of Scilly is the essential electronic companion for yachtsmen visiting this fascinating group of islands. Those going must work the tides and monitor the weather. Their reward will be a destination with a mild climate, clear Atlantic waters, fascinating history and rich flora and fauna. 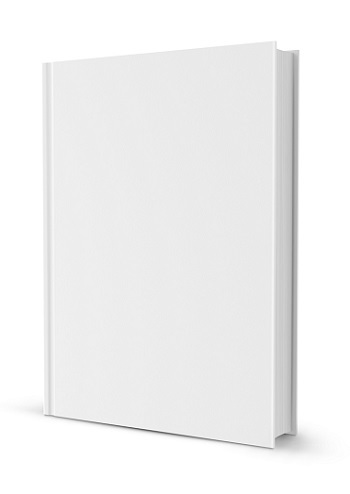 These sailing directions provide concise pilotage for the islands and the channels between them. Anchorages are covered in detail and the app is illustrated with high definition interactive charts and illustrations showing numerous transits and leading lines. The app also includes background information about the history, geography, flora and fauna of the islands.